In order to pursue your dream job which is to become an ESL teacher, you will need to enhance your language skills: writing, reading, speaking and listening. These are considered the core fundamentals when learning English; therefore, it is crucial to be good at all of them if you want to teach English someday. Read on as we tackle the ways on how to learn American English speaking. Similar to other languages, American English can also be learned in different ways such as watching tutorial videos, enrolling to a course or communicating with a native speaker. For non-native speakers wishing to apply as an ESL teacher, this may be worth reading. Listen to the American accent and slangs. You can find a lot of short audios online that teaches American accent and also search the list of mostly used American slangs you can adopt using Google. By listening to these audio files and reading the slangs every day, you can learn the language little by little. Interact with a native speaker. You or your friend may know a native American whom you can communicate with to exercise your English speaking skills. Try to use some of the slangs you learned and see if you delivered them well or not. Be friendly and ask for some tips. Websites offering English Speaking Lessons for FREE. If you are serious about improving your English speaking skills, you can visit these two websites for completely FREE lessons: Speak in a Week and italki. These websites will help you speak American English in no time. You can find FREE English speaking lessons on YouTube and the good news is you can watch as many of them as you want to fine tune your communication skills. 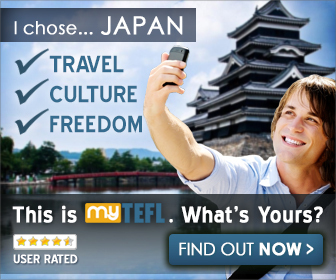 Enroll in an online TEFL course. 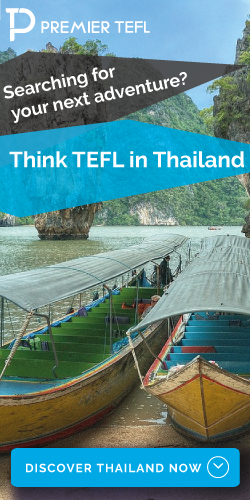 For comprehensive language learning, you may want to take up a TEFL course online to study not just English speaking but also grammar, tenses of the verb, and proper pronunciation. 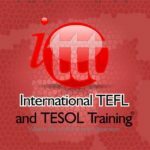 The TEFL certificate you earned after passing courses like i to i TEFL and MYTEFL will be helpful when you apply as an ESL teacher overseas. Listening is the king. To be able to speak American English, you need to start listening first. You can play English movies and songs as an exercise. Using syllabification to break down words into syllables will help you better pronounce a word. Listen to pronunciation podcasts from native speakers to improve how you speak English words and phrases in everyday interaction. 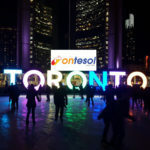 Enroll in a TEFL course like Premier TEFL and ITTT TEFL which includes pronunciation training. Do a video recording of yourself while speaking to check if you are making progress with your practice. Now that you have all the guides, tips and different ways on how you can learn to speak like an American, you will be more than prepared to begin your career as an ESL Teacher overseas. Let us know how much this article helped you through the comment section below.